* Sean Crawford talks with Rep. C.D. Davidsmeyer, a Jacksonville Republican, about the proposal calling for Chicago and the rest of Illinois to be divided into two separate states. What's his goal? * Mary Leonard with St. Louis Public Radio travels to Washington, Missouri to tour a corn cob pipe manufacturing plant that has been turning out the items for 150 years. 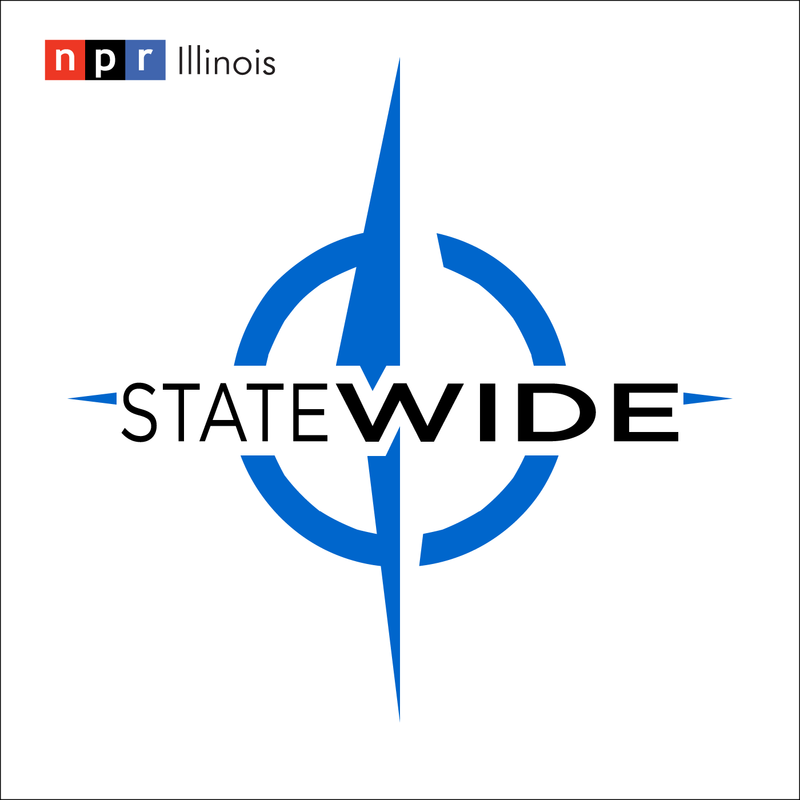 * Sarah Jesmer of Northern Public Radio recaps what has been a difficult year for Illinois State Police. * Dusty Rhodes tackles the issue of school consolidation and why those efforts often fail to materialize. * Lee Gaines of Illinois Newsroom examines student homelessness and how schools can help. * Krista Bowers Sharpe shares a commentary on libraries - courtesy of Tri States Public Radio. * Daisy Contreras interviews Kathy Chaney, Deputy Managing Editor for the Chicago Sun-Times, about R. Kelly. * Kate McGee with WBEZ tells us about research at Northwestern University that can help art conservationists dealing with paint acne.